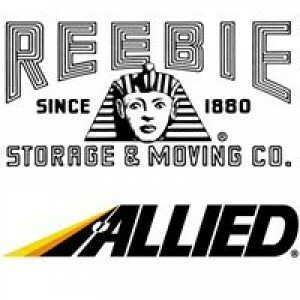 Economy Moving & Storage Cincinnati is For All Your Moving Needs. Want to relocate your office in Cincinnati then Economy Moving & storage is the best place to go. 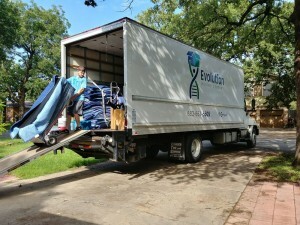 We offer timely and non-smoking moving crew services at affordable prices. 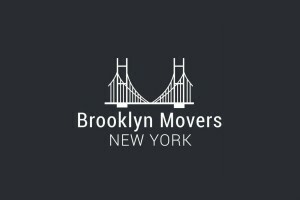 Hire us today to move your office.